South End Capital Corporation provides collateralized and uncollateralized loans to non-conforming business owners and real estate investors nationwide. Their rates range from 6.5%-9.5%. They can lend up to 80% LTV, and they fund loans in less than 30 days. They are rated 1 star on Google and 3 stars on Facebook. Types of Properties Only commercial real estate, 1 to 4 unit non-owner occupied residential properties held (or to be acquired) for investment purposes, businesses and business assets. 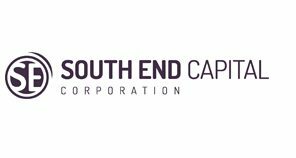 Work For South End Capital Corporation? Claim This Page.